As one of our Recommended Recordings we are recommending Boom, Boom – The Complete Singles As & Bs 1952-1960 by Little Walter, released on Jasmine Records. This is an excellent collection of 50 Little Walter singles released by Chess Records between 1952-1960. Sound is good and the price is reasonable. 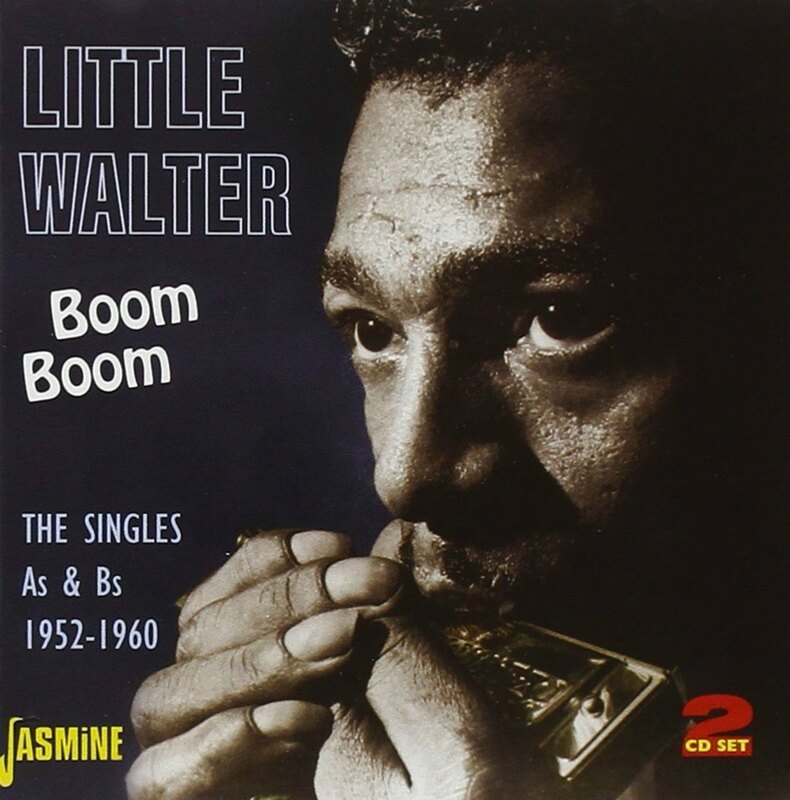 CD cover, Little Walter – Boom Boom: The Singles As & Bs 1952-1960, on Jasmine Records.